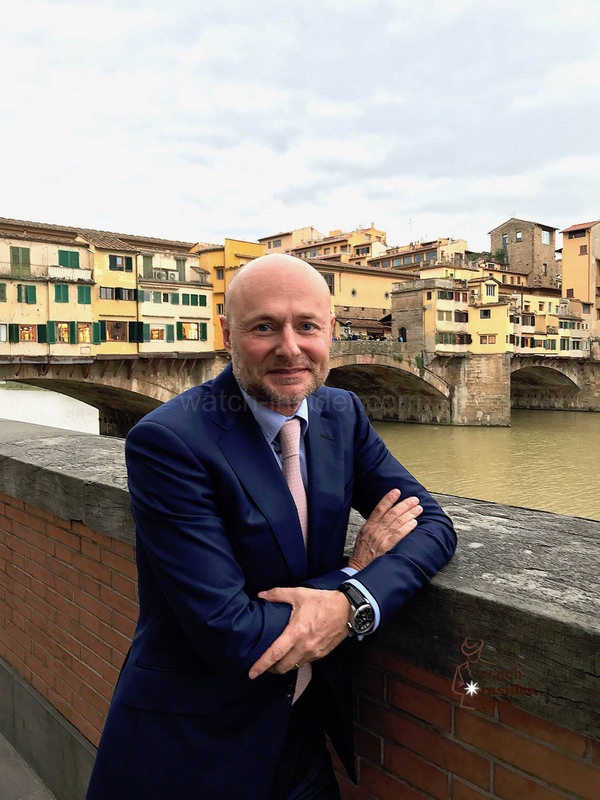 #CompagnieFinancièreRichemontSA #BreakingNews – Four new CEOs to be announced these days. Mr. Nicolas Baretzki, appointed CEO of Montblanc, effective from April 1st 2017. 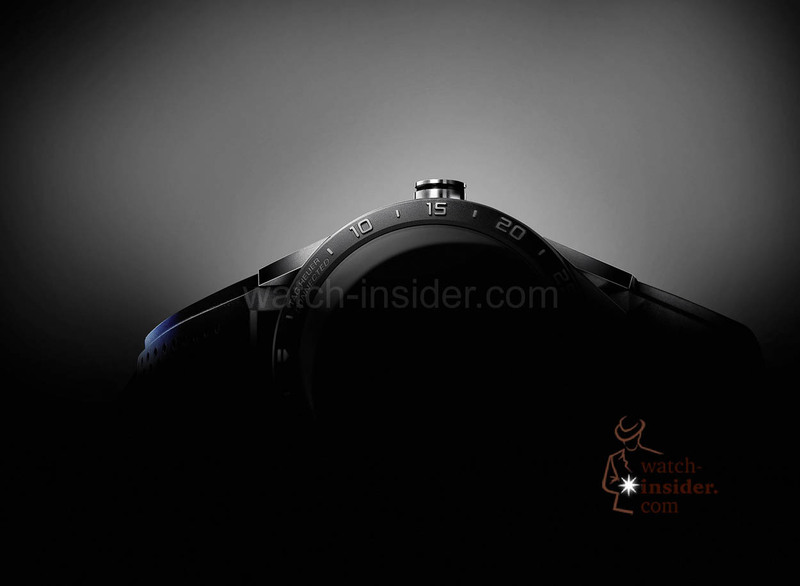 Richemont Update: New CEO for Montblanc and new CEO for IWC appointed. Jean-Claude Biver is repositioning TAG Heuer. The brand gets cooler, younger and its products less expensive. Listen to this impressive lesson in entrepreneurship I have just recorded. Breaking news: OMEGA gets a new President. Stephen Urquhart will take his retreat, Raynald Aeschlimann, VP Sales, will follow him. A new sales promotion concept? 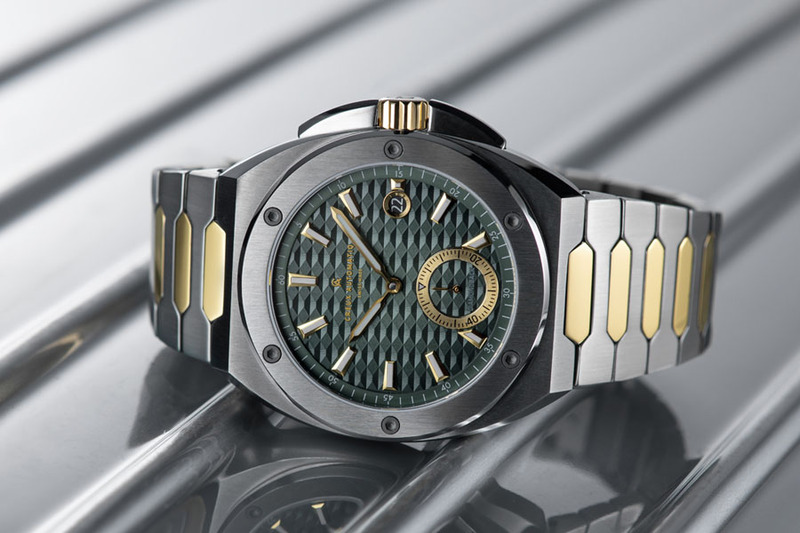 Swatch Group and Bürgenstock Resort Lake Lucerne to collaborate. Ask the CEO. 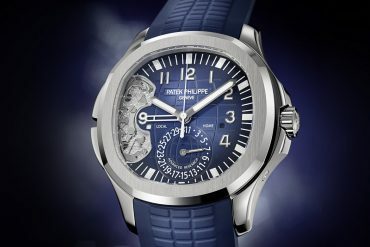 Send me your questions for the upcoming 26th edition of the Salon International de la Haute Horlogerie (SIHH). 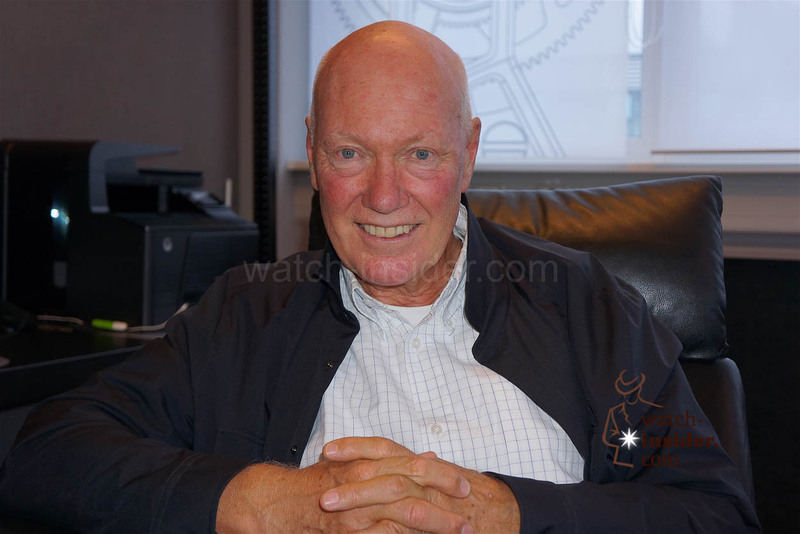 TAG Heuer powered by Jean-Claude Biver! 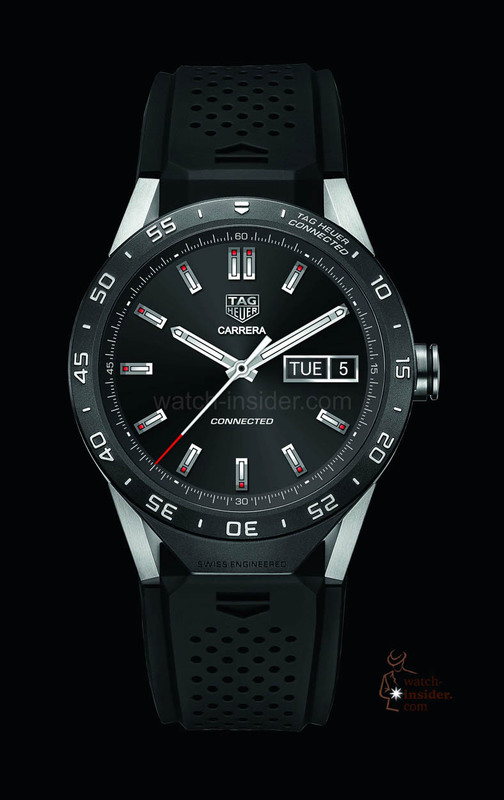 TAG Heuer is on Speed! 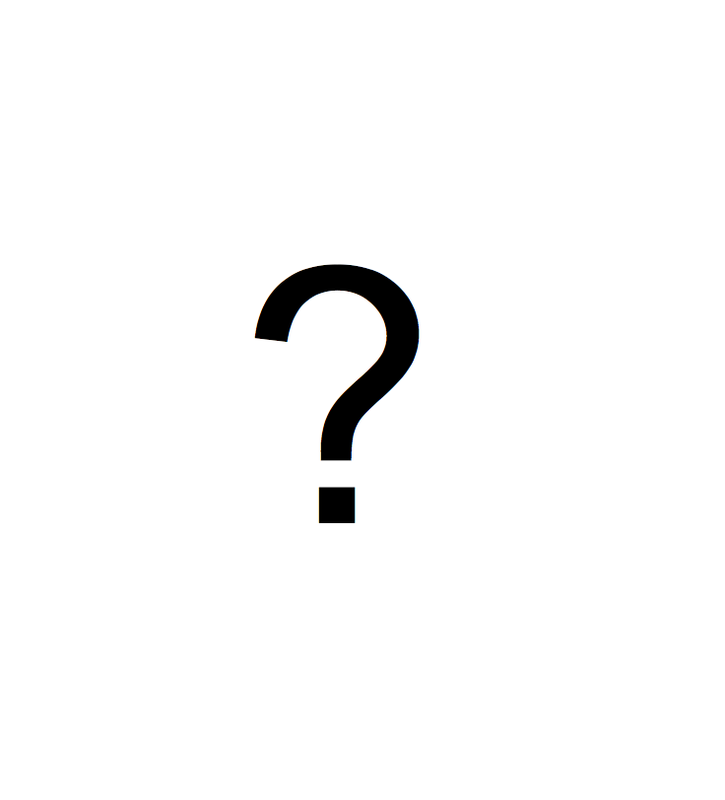 What is a MASTER CHRONOMETER and who is METAS? 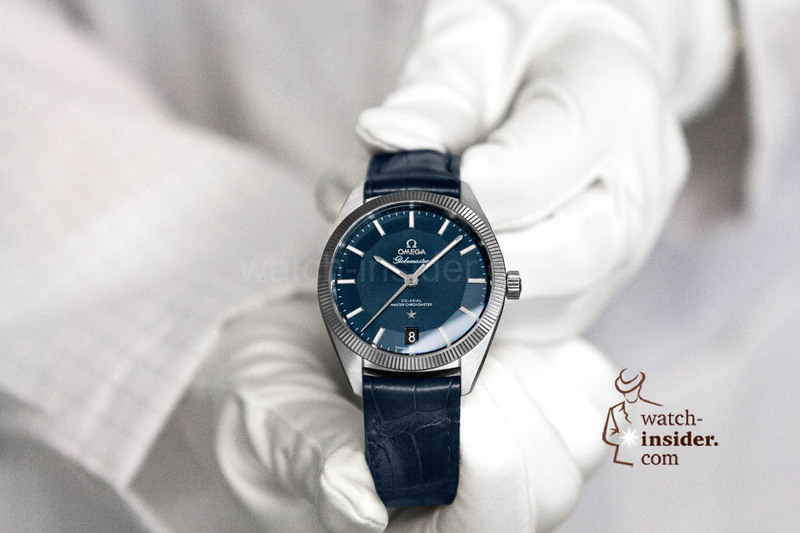 Omega marks a new standard of quality, going well beyond the Contrôle Officiel Suisse des Chronomètres (COSC) certification. 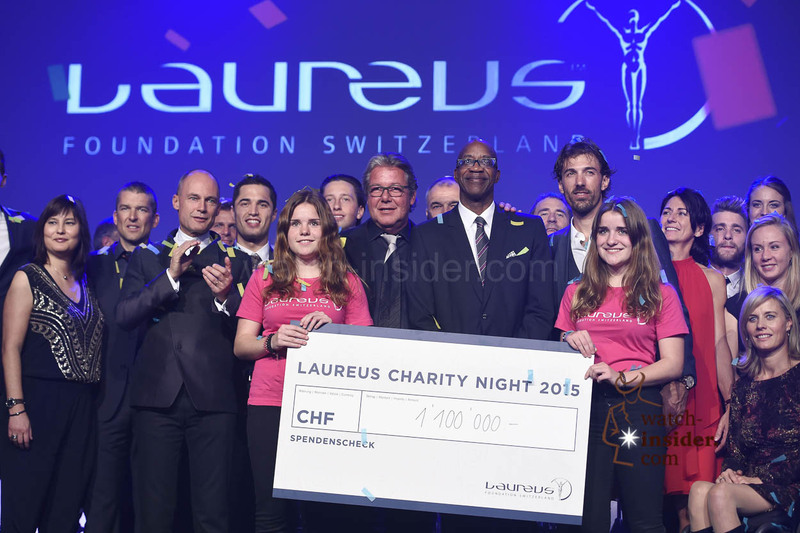 Laureus Charity Night 2015 in Zürich. Do good an talk about it! Aloe Blacc, American hip hop artist, vocalist, songwriter, actor, record producer, businessman and musician. Listen to my conversation with him and enjoy his special performance for you. IWC Schaffhausen CEO Georges Kern: See him performing “I Need A Dollar” on stage as the drummer together with Aloe Blacc. 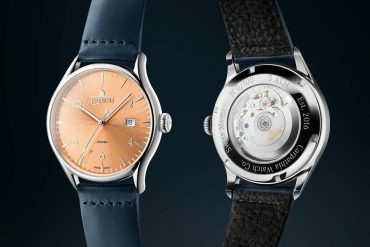 Bernard Arnault (LVMH), Jean-Claude Biver (TAG Heuer) accompanied by Brian Krzanich (Intel) and David Singleton (Google) just presented the TAG Heuer Connected Watch. 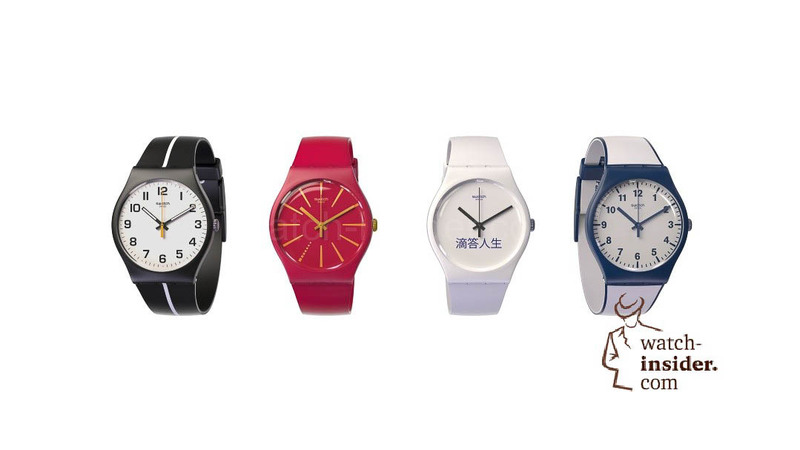 The Apple Watch gets less attention than expected. Here are my thoughts about the Apple Watch, a device I would rather like to call iPhone Wrist Interface then watch. If you surf through the internet these days and if you collect information about the Apple Watch what you read and see is not really encouraging for Apple…. Today Swiss Timing, the Swatch Group‘s expert in timekeeping, hosted the Annual Results Press Conference. This is a summary highlighting some of the explanations given by the CEO.